This International Literacy Day, CUPE is proud to highlight the important contribution of the Canadian labour movement has made to improve many workers’ quality of life by both advocating for, and investing in, training and literacy education. 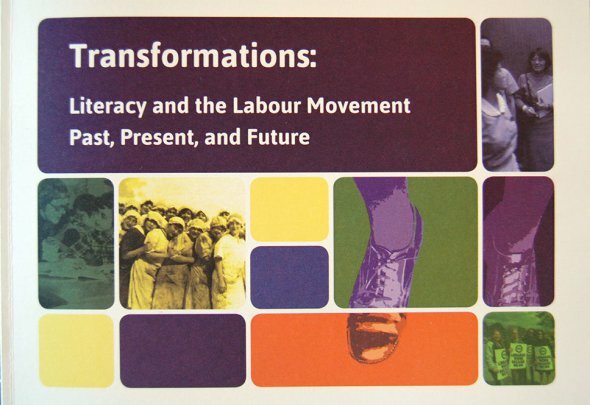 Today CUPE is releasing the book Transformations: Literacy and the Labour Movement and the website Learning in Solidarity (learninginsolidarity.ca) at the Workers Arts and Heritage Centre in Hamilton. 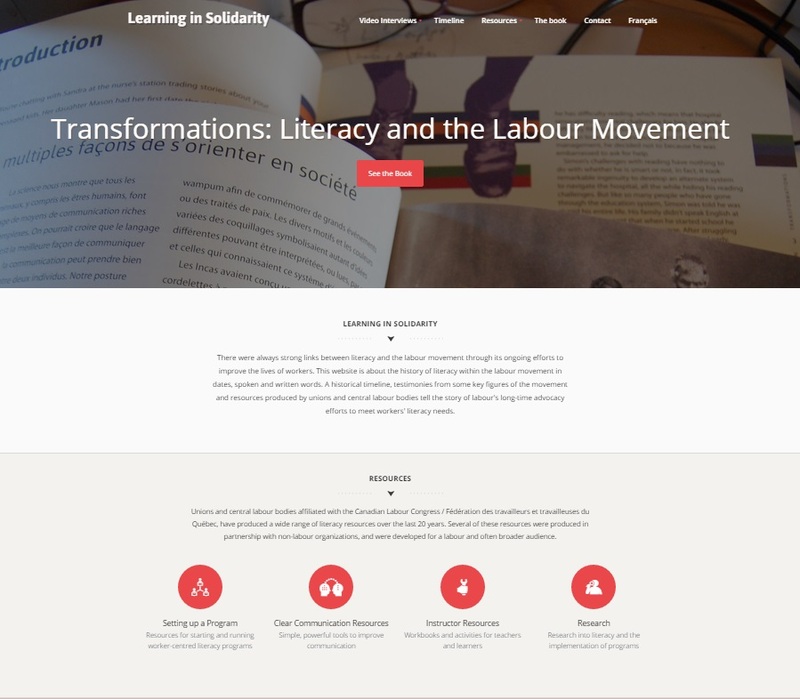 These resources are an important contribution to the literacy field and will strengthen the labour movement’s ability to create learning opportunities at work. This year’s International Literacy Day coincides with a federal election which could replace a conservative government that has repeatedly attacked workers’ rights and cut hundreds of millions from literacy programs and core services. The most important thing one could do in the next few weeks to bring literacy and basic training back on the political agenda is to help defeat the Harper government, and vote for a party which stands with workers and shares their priorities: the NDP. Order a copy of the new book at learninginsolidarity.ca/book.